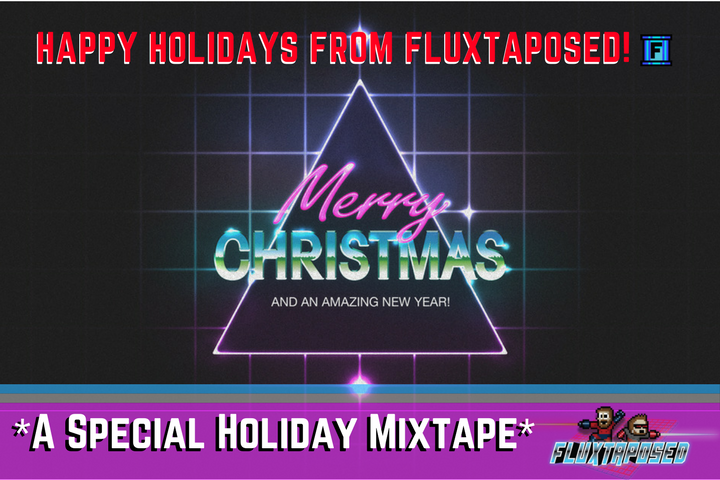 Happy Holidays from Fluxtaposed! Hope you have an amazing holiday! See you in 2019! Best wishes for you and yours this holiday season! Thank you for all your support in 2017. 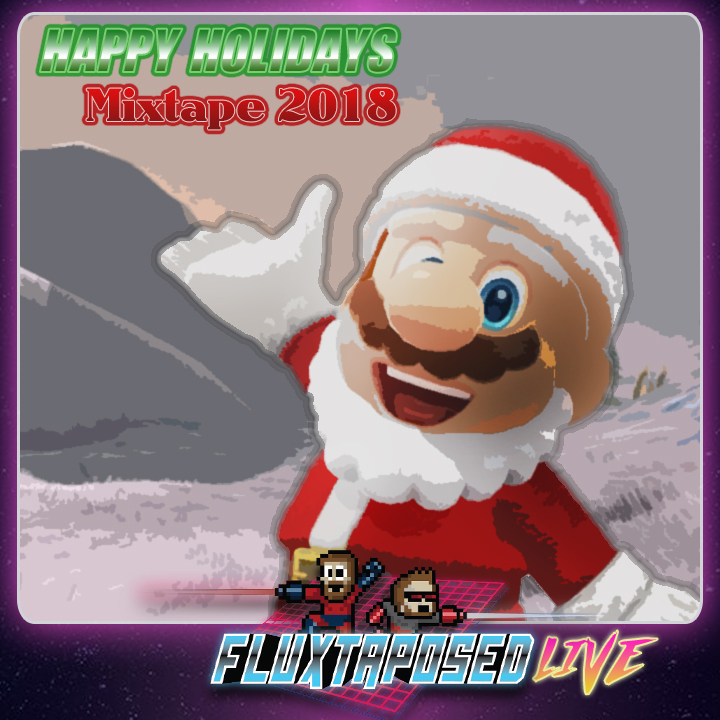 Enjoy our newest holiday mixtape!